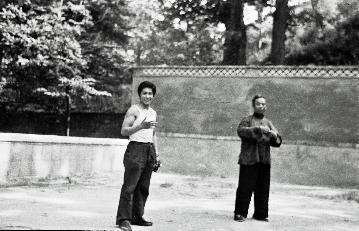 attracted attention as a talented young fighter. 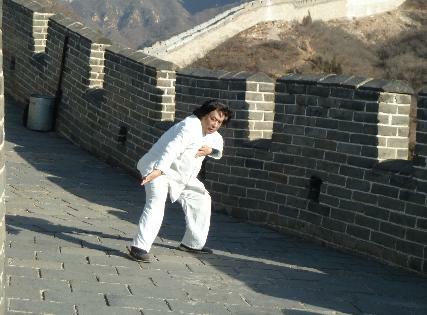 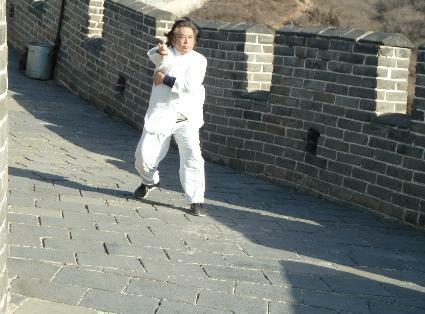 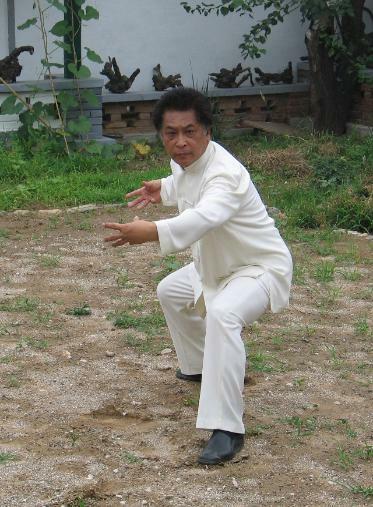 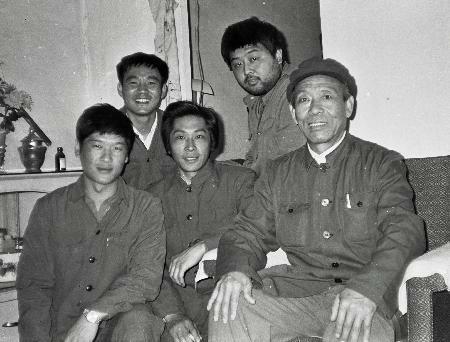 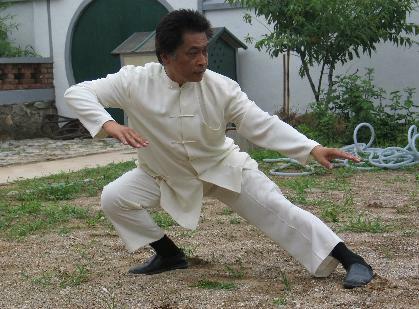 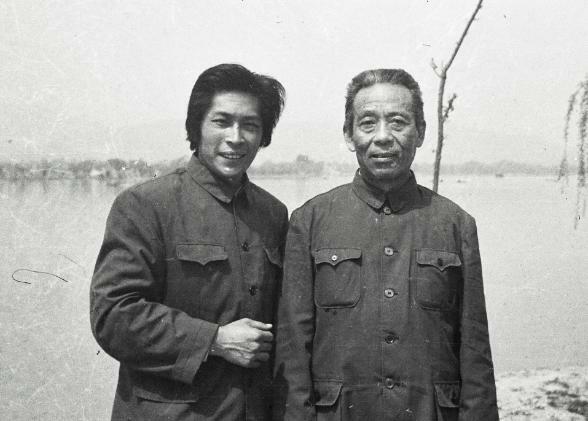 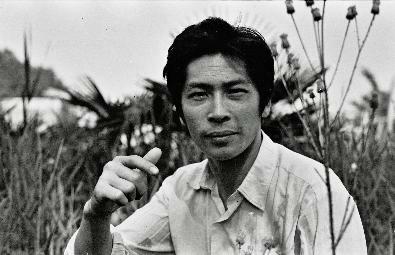 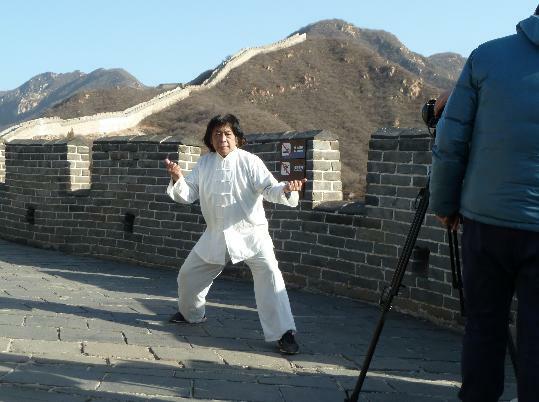 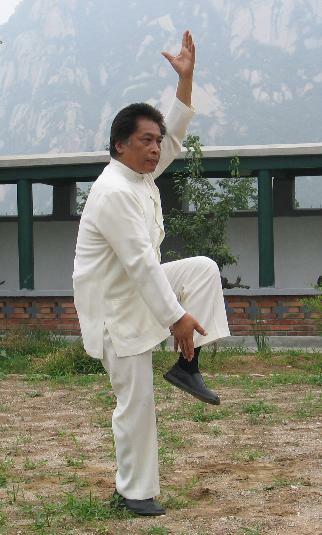 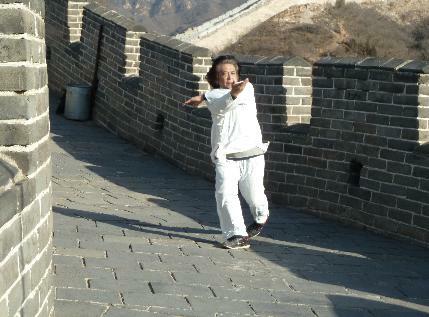 Master Zhao had already become famous as a fighter in Beijing. 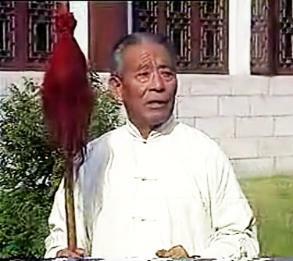 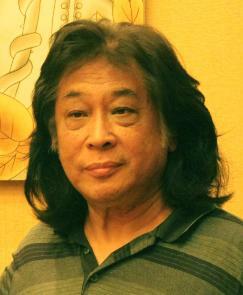 disciple of great martial arts Master Wang Peisheng (王培生). 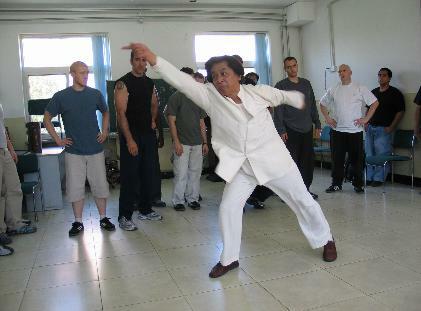 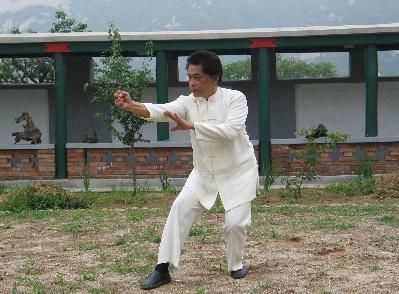 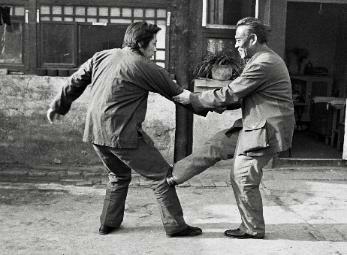 him directly to his own teacher, Master Wang, for intensive training. 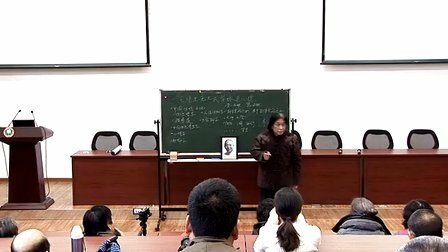 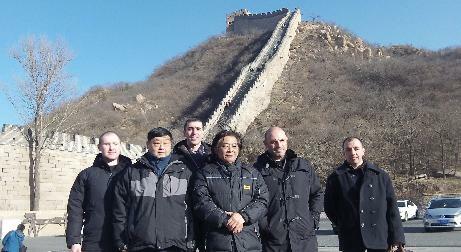 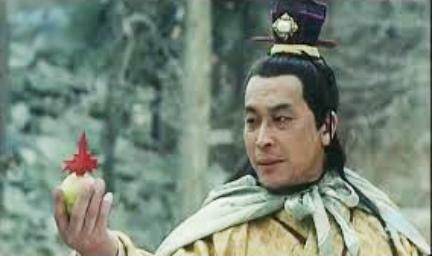 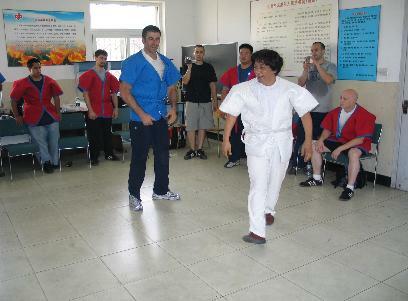 Wang provided Master Zhao full transmission without reservation. 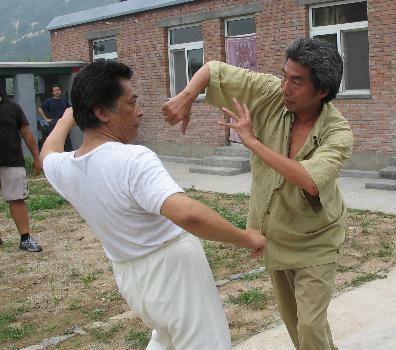 skills developed in training with real life fighting at every opportunity. 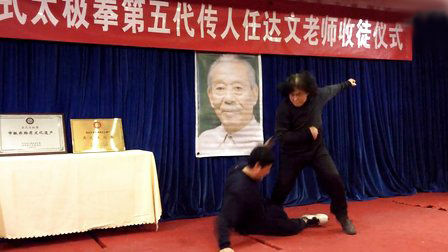 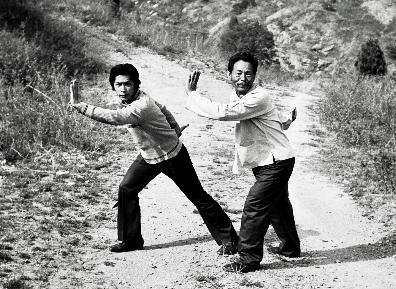 cultural legacy of traditional martial arts. 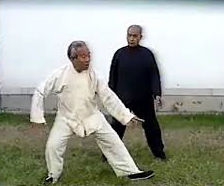 principles of Taiijquan and the realities of combat. 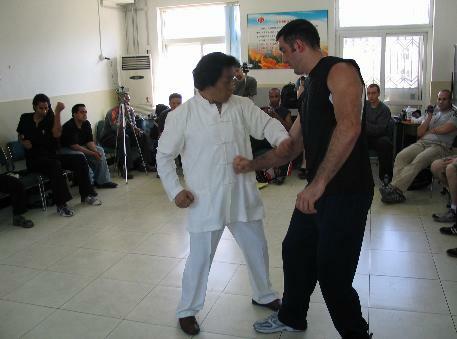 always accepted and engaged in realistic trial on-the-spot. 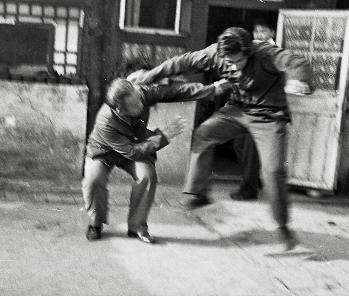 Zhao's opponents being quickly thrown to the ground.